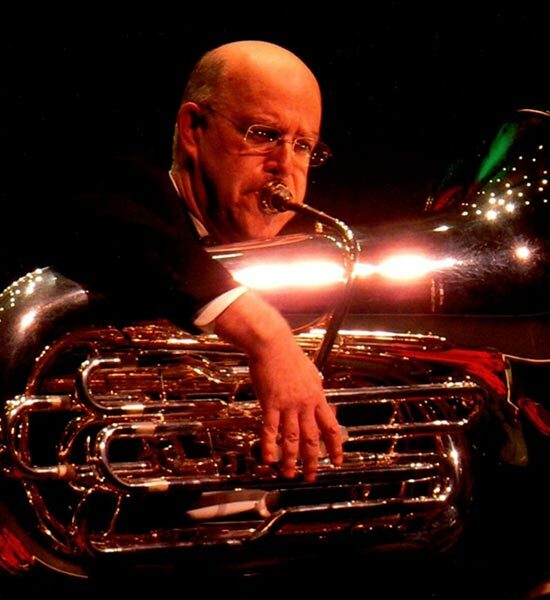 The humor is not lost on Dr. Arnold Rosen that he is both a gastroenterologist and a tuba player. 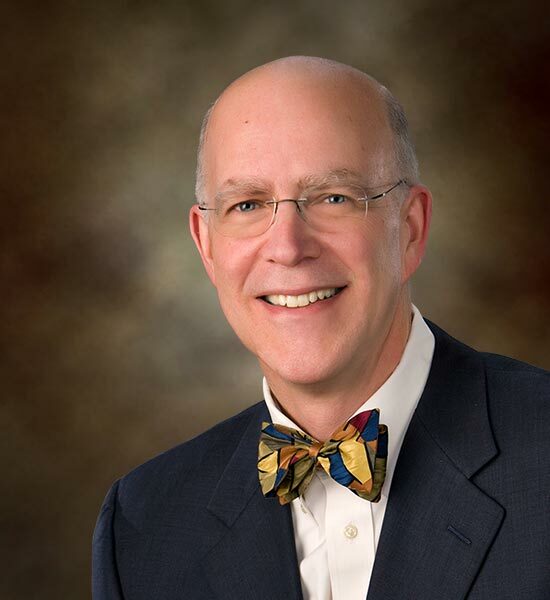 This self-proclaimed "stomach plumber" is a lover of music and a wearer of bow ties, and he will retire from Rockford Gastroenterology Associates (RGA) at the end of June after working there 27 years. Rosen, 61, joined RGA in 1990 and served as the practice’s president for many years. He earned his medical degree from Albany Medical College of Union University in Albany, New York, completed his internship and residency in internal medicine at Virginia Mason Medical Center in Seattle, and completed his fellowship in gastroenterology/hepatology at the Veterans Administration Medical Center and Georgetown University Medical Center in Washington, D.C. The combination of clinical issues and procedures is what attracted Rosen to the gastroenterology field. "It’s the right mix of stuff for me," he said. He "fell under the spell” of gastro during his medical training, guided by mentor Richard Kozarek during his residency in Seattle. The story of how Rosen, who hails from Massachusetts, landed in Rockford is interesting. He met his future wife, Dr. Kathleen Kelly, when they were cadaver partners during medical school in New York. Kelly recently retired, having been the chief medical officer at SwedishAmerican Hospital. Rosen read a job description about the RGA job on a bulletin board in the gastrointestinal (GI) fellow room at Georgetown. He also saw Dr. Bill Baskin, one of RGA’s founders, speak at a GI meeting in New Orleans. Rosen wrote a letter that enticed RGA leaders at the time, and they put him on a plane bound for Illinois. After a second visit, Rosen committed to Rockford. 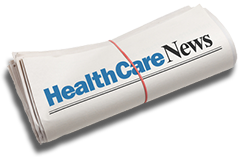 "I knew early on that this was the best private practice of gastroenterology in the United States, for many reasons," Rosen said. "It’s thanks in part to the brilliance of (RGA founders) Dr. Roger Greenlaw, Dr. Baskin and Dr. Jim Frakes." Rosen was an early champion of converting to electronic health records, and said he appreciated the sufficiently long patient consultation times to which RGA is accustomed. One of Rosen’s most memorable qualities is his sense of humor. For example, he described using the "F-word" frequently with patients. The word in this case is fart, which Rosen said makes patients laugh and feel more comfortable while explaining what’s wrong during appointments. "You’ve got to be down to earth as a GI doc," Rosen noted. He gave high praise to his RGA colleagues and said the 27 years felt like they passed quickly. Rosen is keeping his medical license but said he won’t miss being on call and waking up to phone calls in the middle of the night. He’ll continue to live in Rockford with his wife, and he looks forward to traveling more and spending time with their three daughters and two grandchildren. After he retires, Rosen plans to be a "band grandpa" for Rockford Public Schools. He will start off as a music program volunteer one day a week at Lincoln Middle School. You can still catch Dr. Rosen playing as part of the Rockford Wind Ensemble (he has three tubas now). He also aspired to be a big band drummer, so he started drum lessons about eight years ago and plays with Rock Valley College’s Community Jazz Ensemble.